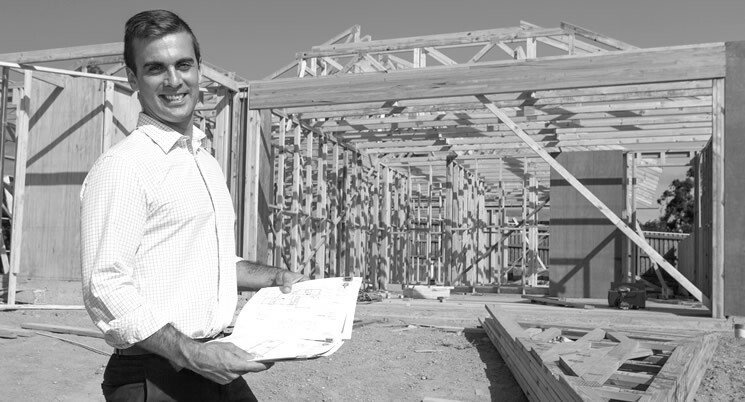 Large blocks with room to grow will be available in the Inner South, the Inner North, Woden, Weston Creek, Tuggeranong and Belconnen. RZ1, RZ2 and V343 available. 2 November 2017 – 11.00am – Hellenic Club, Woden – Managed by Colliers International.